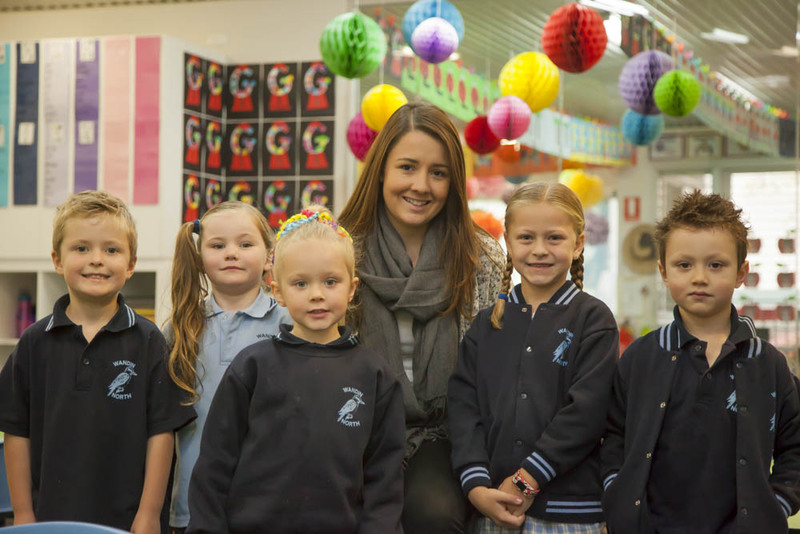 The wonderful bunch here at Wandin North Primary would love to say hello! At the top of the list when measuring the quality of a school has to be the quality of the teaching staff. 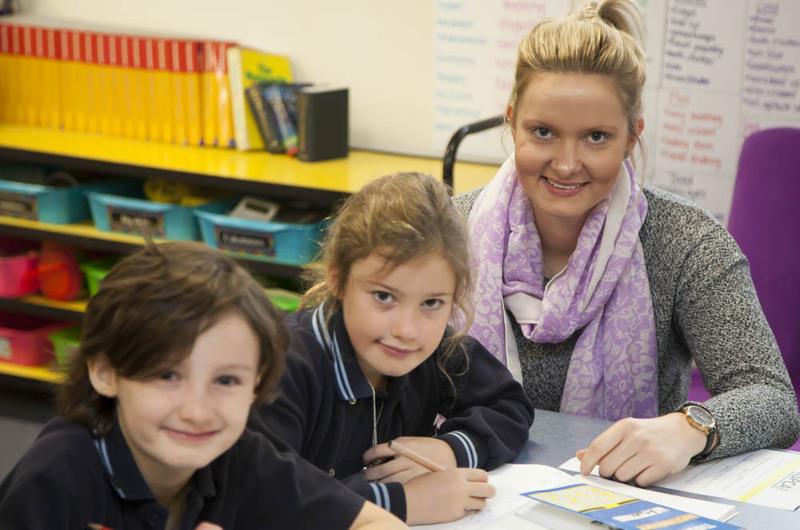 Wandin North Primary is beyond fortunate to have a team of teachers truly dedicated to positive outcomes for all children. It is very easy to describe why I love coming to school as I know we are building strong foundations for children to grow as confident learners, healthy and mindful. It is a privilege to see children grow over 7 years and share this journey with families. All of my students know I love cats, laughter, being respectful and the Hawks! 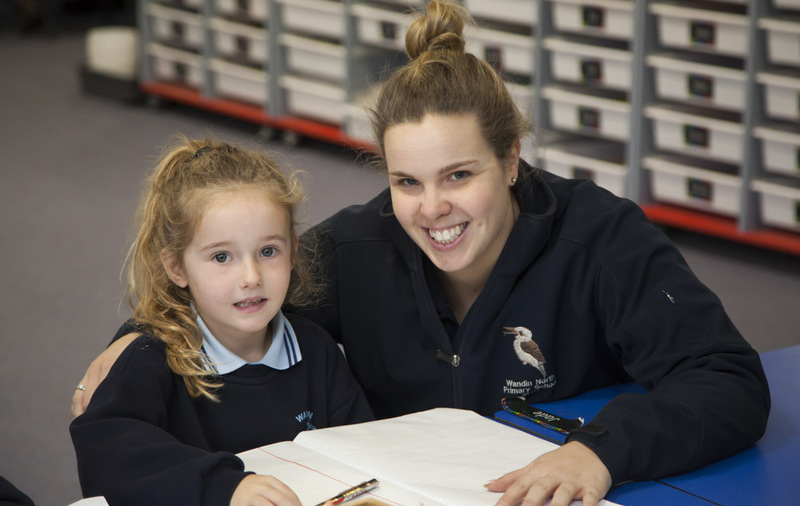 Wandin North Primary School is a fantastic place to be working at every single day. I enjoy working with our students to ensure they are always striving to be their best and I thoroughly enjoy building strong relationships with our wonderful community on a daily basis. 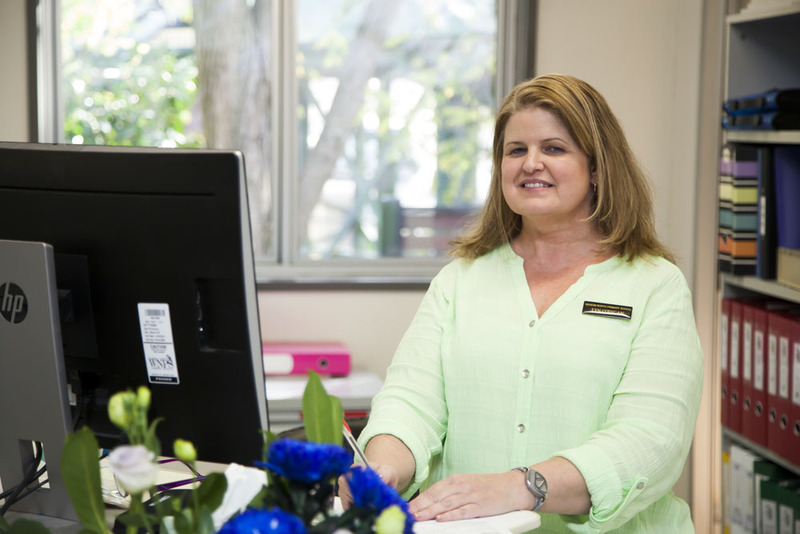 Being the Business Manager at Wandin North Primary School is a rewarding and fulfilling job allowing me to interact with students, parents and members of the school community on a daily basis. 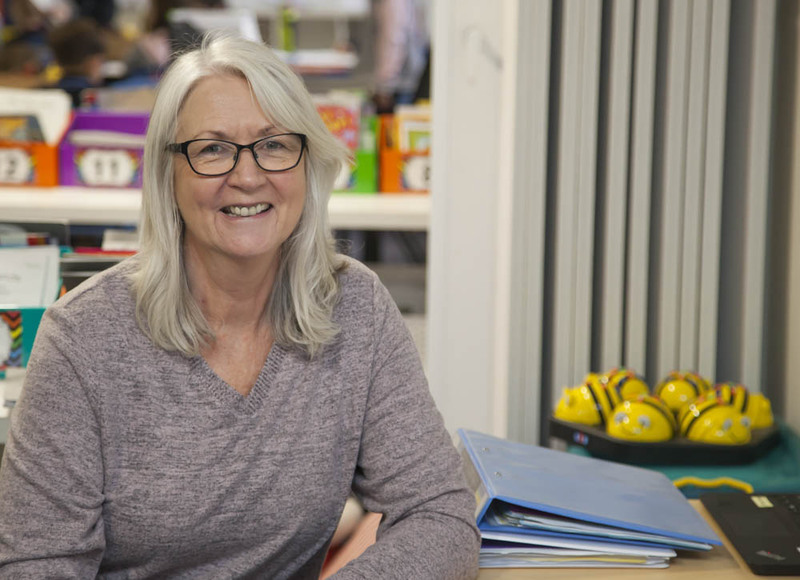 Wandin North Primary School demonstrates a positive approach to student learning and wellbeing, has wonderful and supportive staff, as well as strong presence in the school community. 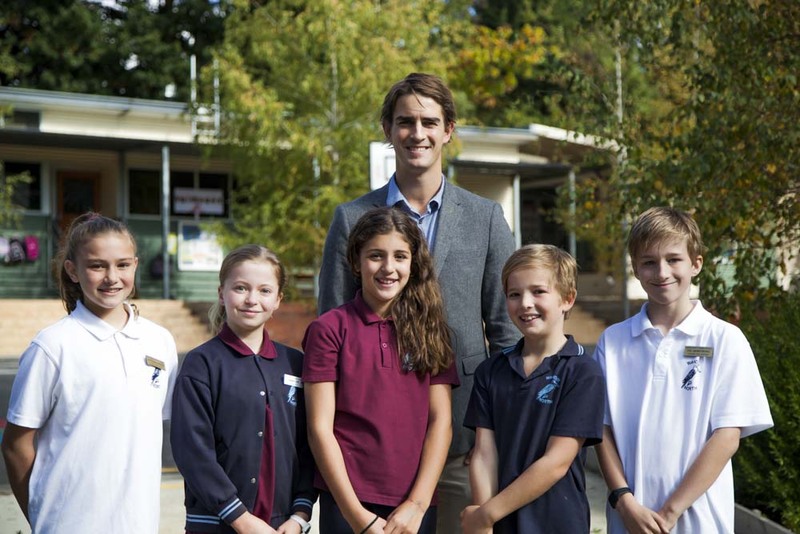 It is a pleasure to be part of the Wandin North Primary School team! 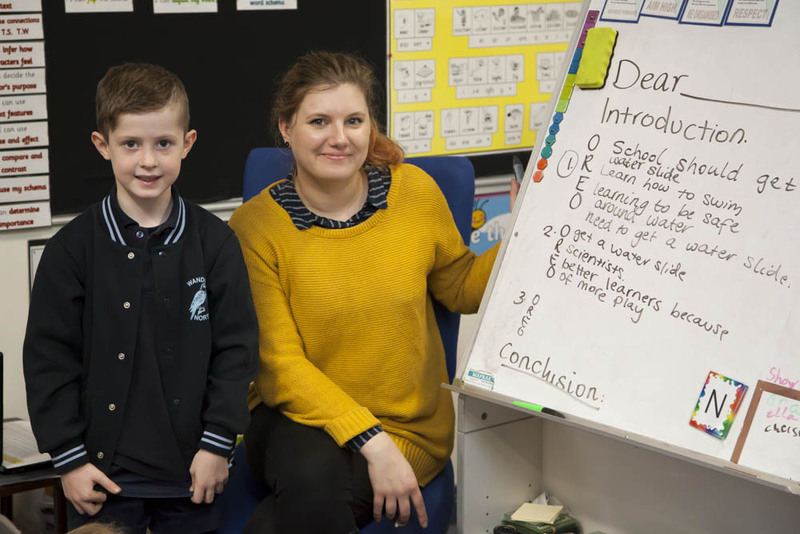 Teaching Prep at Wandin North Primary School is fun and rewarding. 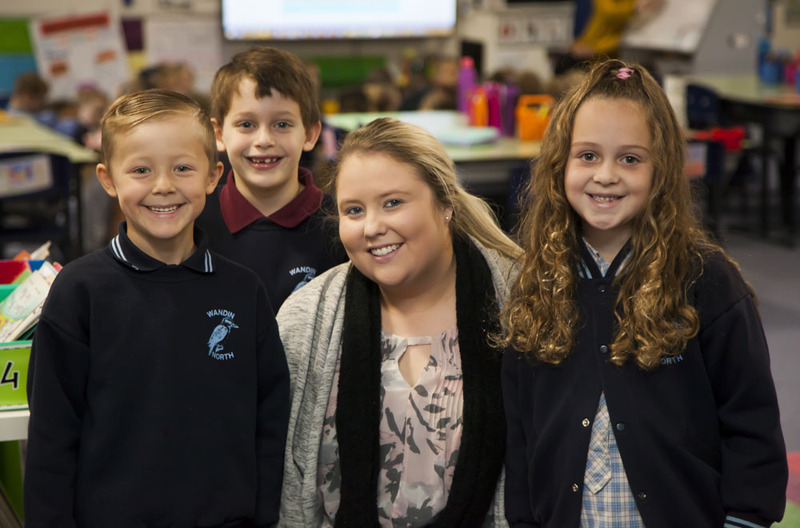 We build strong relationships between our students, parents and teachers and enjoy working together closely to ensure all of our students reach their potential. 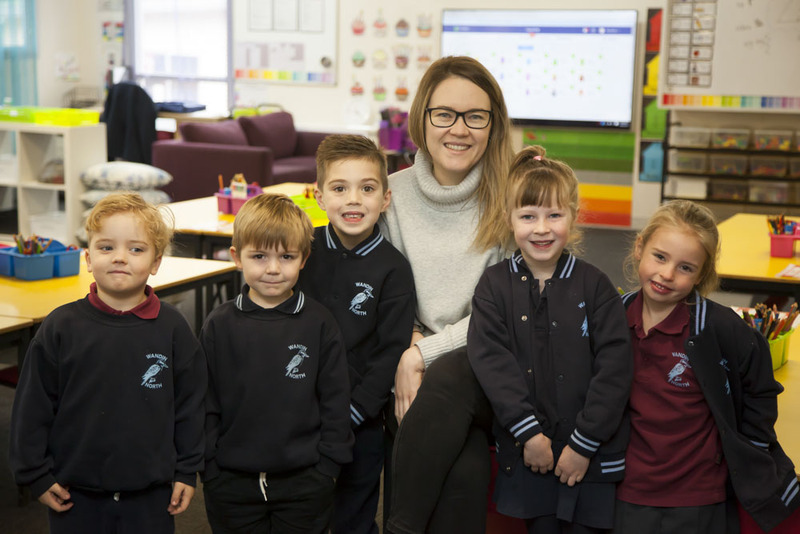 Our classrooms provide students with a hands on and engaging learning environment and it is incredibly exciting to see how much our students change and grow over the course of their first year at school. 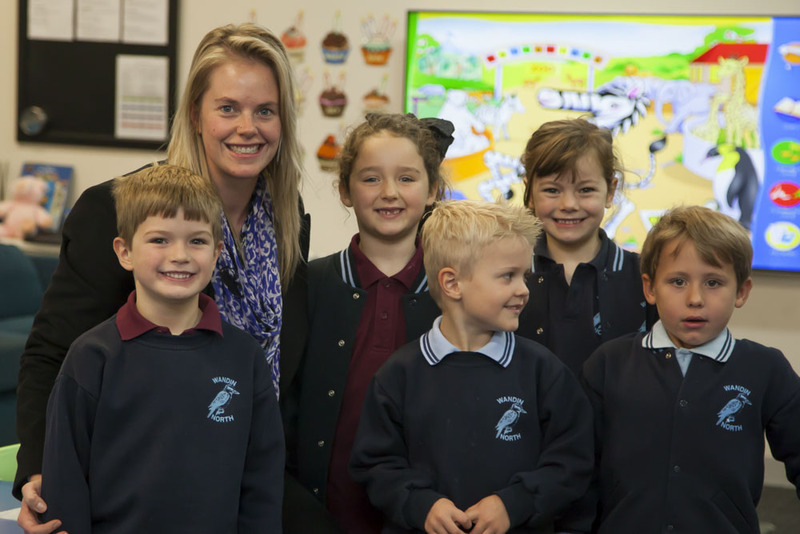 It is a privilege to work alongside the Preps as they begin their learning journeys. It’s always my aim to help the boys and girls discover their ‘lightbulb moments’ in a way that best suits them. 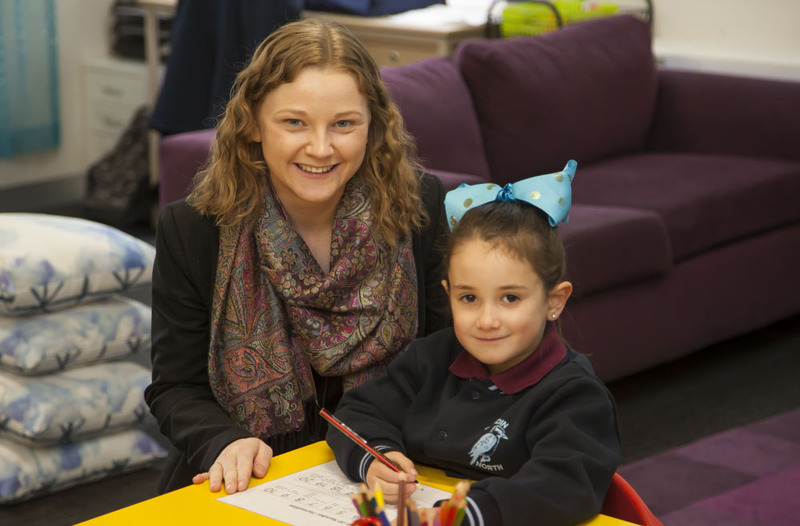 It is especially rewarding to be a teacher in Prep as it is a year of such enormous growth. We set high expectations, but at the same time, make learning fun. At WNPS, we’re focused on building happy and resilient kids, ready for the challenges of school and life beyond. 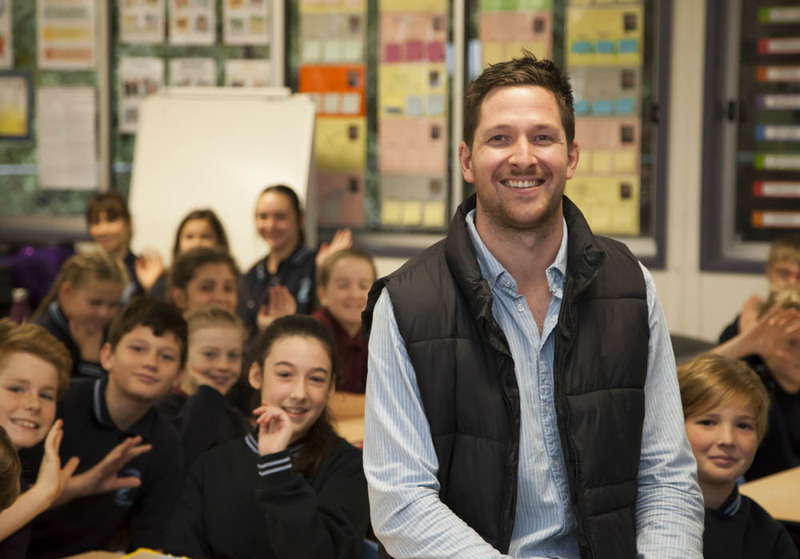 I love teaching the Prep students at Wandin North Primary School. I enjoy the energy our students bring to the classroom and their passion to learn. It is so rewarding to see how excited the students get when they achieve their goals and celebrating their successes. Teaching Prep is an enjoyable and rewarding experience. 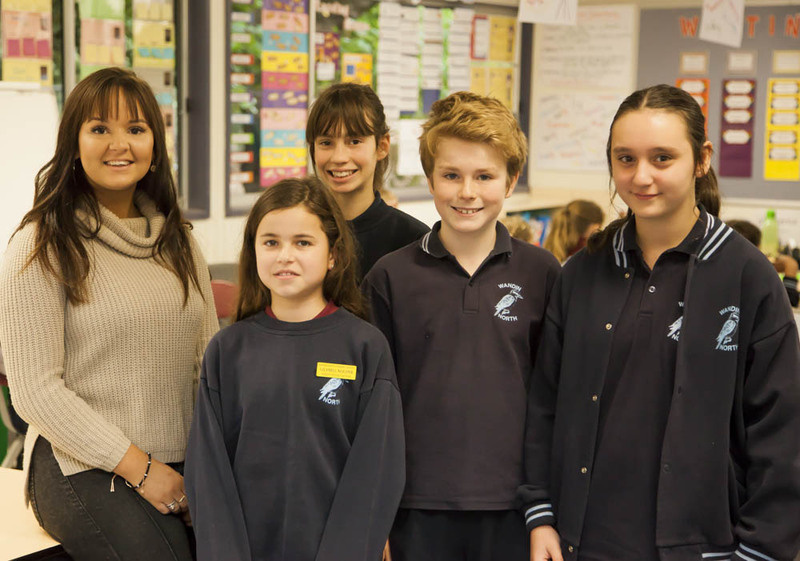 It is a privilege to be a part of the students’ rapid growth and development over the year. 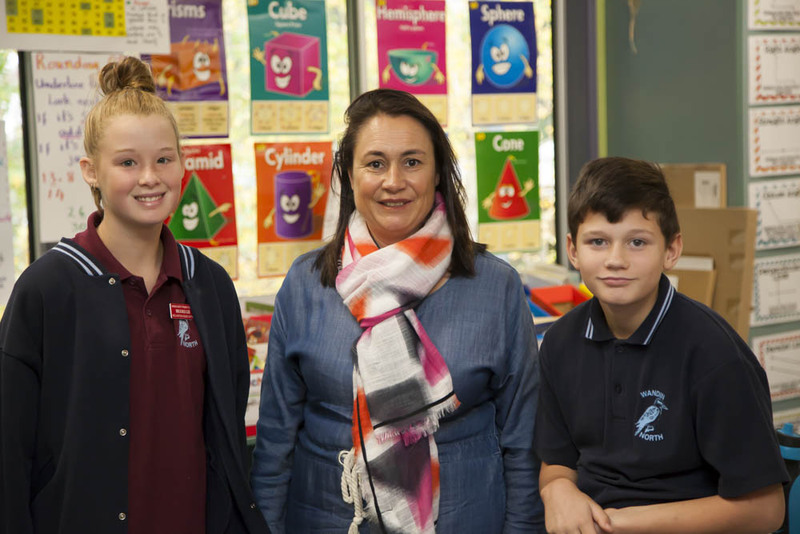 I love the community vibe at Wandin North Primary School and enjoy working with staff, parents and students to ensure the best learning outcomes are achieved. I am committed to building a positive classroom culture by encouraging students to take ownership of their learning environment and providing a safe and supportive space for them to try new things. I love being greeted by the gorgeous smiley faces of my grade 1/2 students each day! 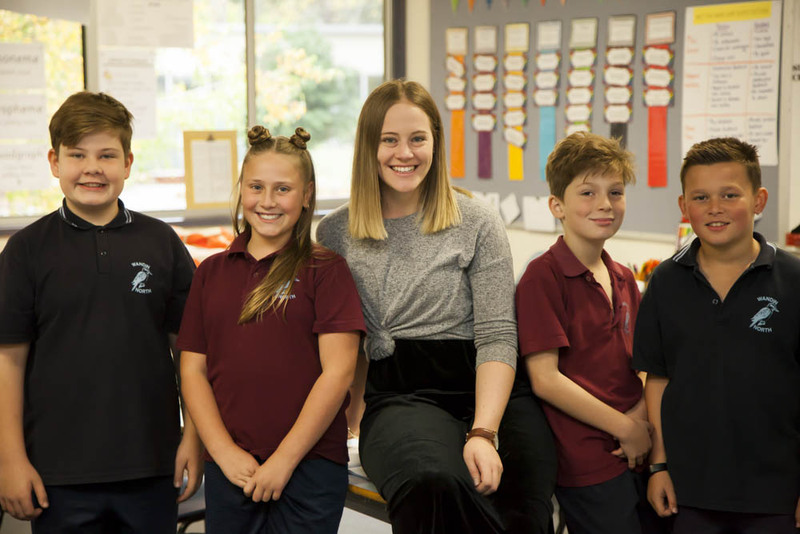 I am passionate about creating a fun and supportive learning environment, setting high expectations and sharing student’s interests with them. I encourage my students to enter each day with a positive attitude and a willingness to take on new challenges. 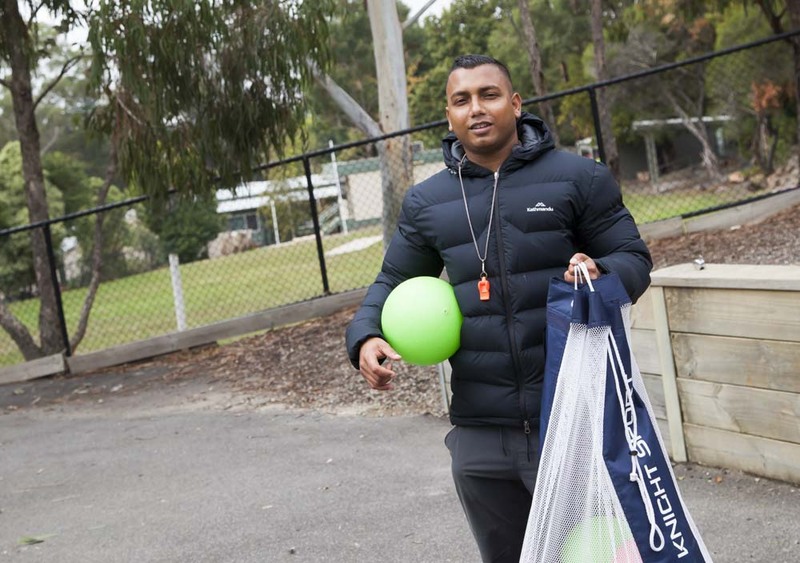 Outside of school, I enjoy cheering on the Doggies at the footy, travelling and spending time with my friends and family. I love making learning exciting for my students and finding ways to incorporate their interests in my teaching. Teamwork and kindness is an important part of our classroom and helps to make everyone feel safe and engaged. In my spare time I love a good book and a cup of tea. I love being part of such a close school community that works together to help every child achieve their full potential. I am lucky that I get to spend my days with students who have curious minds, kind hearts and big, beautiful smiles! 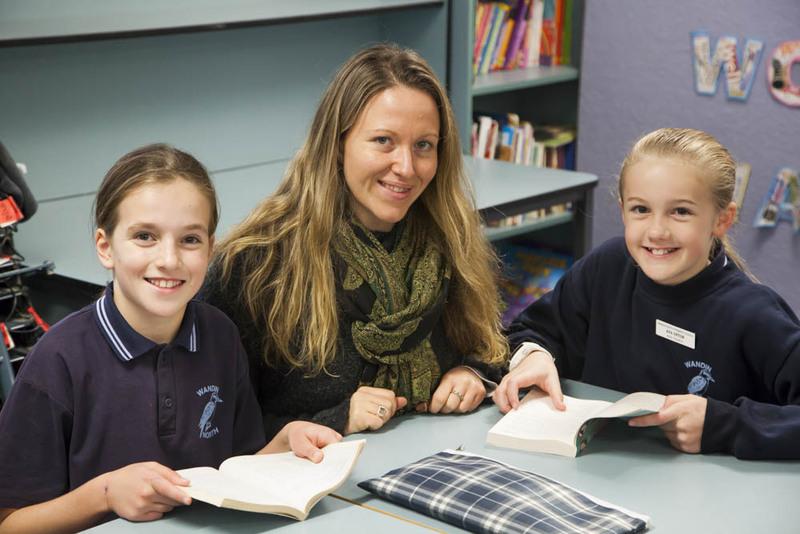 Teaching grade 3/4 is very rewarding seeing students grow and develop independence. I strive to create a welcoming and fun classroom where my students are excited about their learning. When I am not in the classroom, I enjoy spending time with friends and going to the gym. 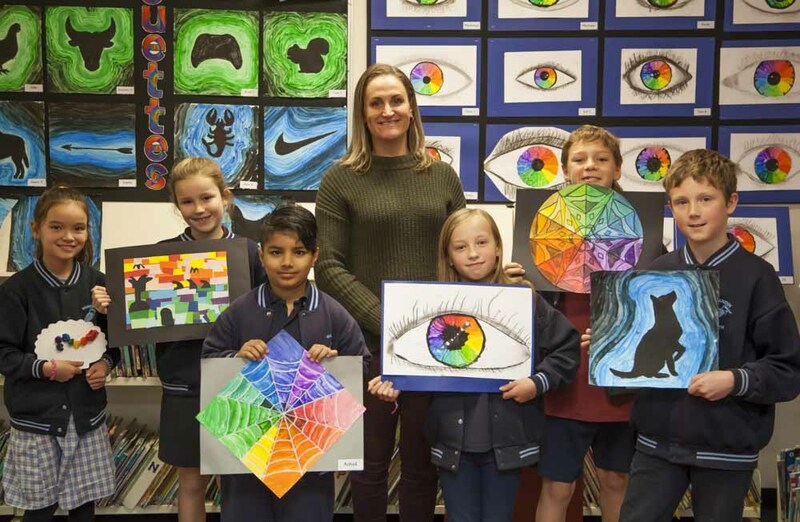 I love being part of such an supportive school community at Wandin North. Developing strong relationships with all the students and watching their progress unfold is a truly rewarding experience. 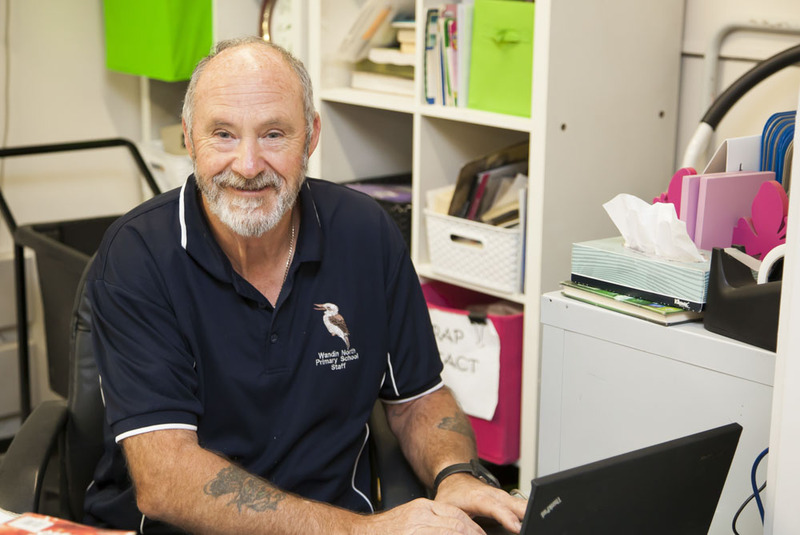 I love working with the amazing staff and children at Wandin North Primary School. 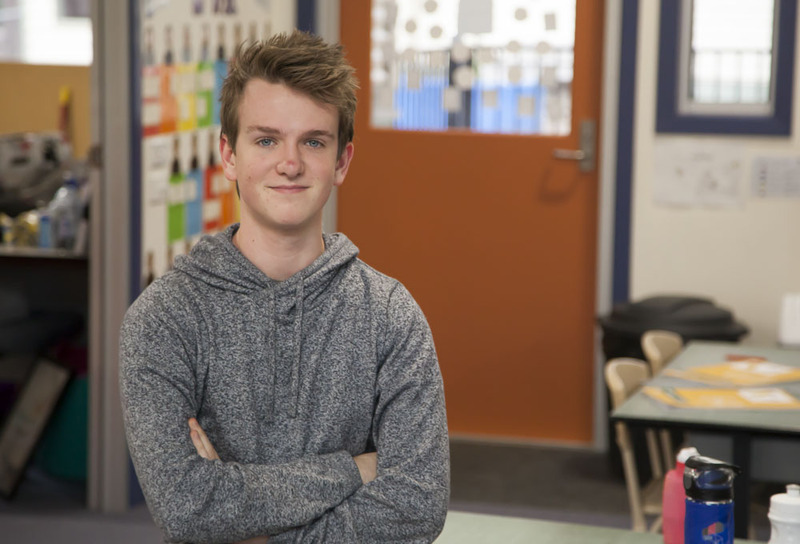 We provide a supportive, caring and engaging classroom for all our students to grow and become risk takers. I really enjoy teaching 5/6 as it allows me to work closely with students to further develop their leadership skills and prepare them for high school. I love coming to work each day and seeing the children smile and watching the excitement in their eyes because they have PE with me. I love everything about being active and teaching my students how to be active. I find my job extremely rewarding, especially seeing the face of a student who becomes successful at a new skill that they never imagined could perform. A special part of my job as the PE teacher is being able to develop strong and meaningful relationships with students across all year levels. I feel that this is an integral component of building trusting and respectful relationships with students. Outside of school, I love fishing, spending time at the beach, playing mixed netball, playing soccer and cricket and watching lots and lots of sports online or through ESPN. I love watching American sports such as NBA, baseball and NFL. Over my 14 years at WNPS, I have maintained the Library, put many a band-aid on students through my role as a first aider and supported many students to achieve there goals .I love the supportive, friendly community within the school and being apart of a grade 1/2 class this year.Outside of school I love spending time with my family and travelling. 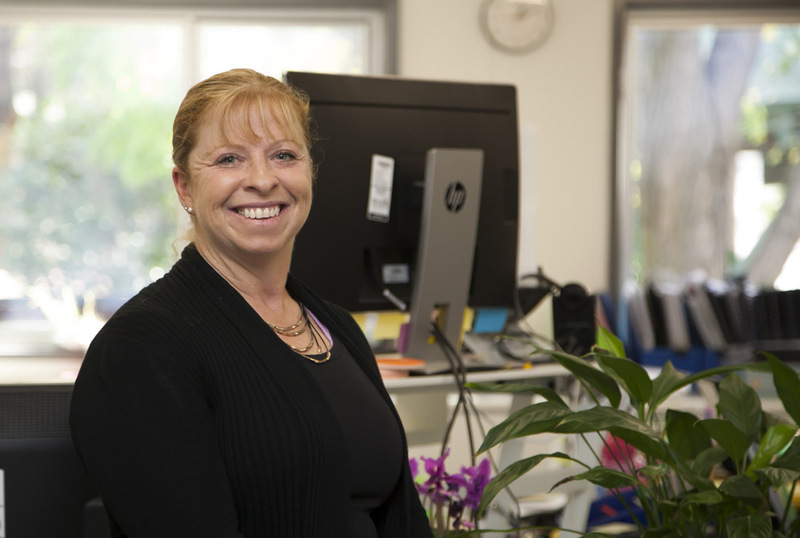 I have worked at Wandin North For 18 years and enjoy working with students with learning difficulties.I enjoy celebrating their successes and look forward to the next challange that may be presented.